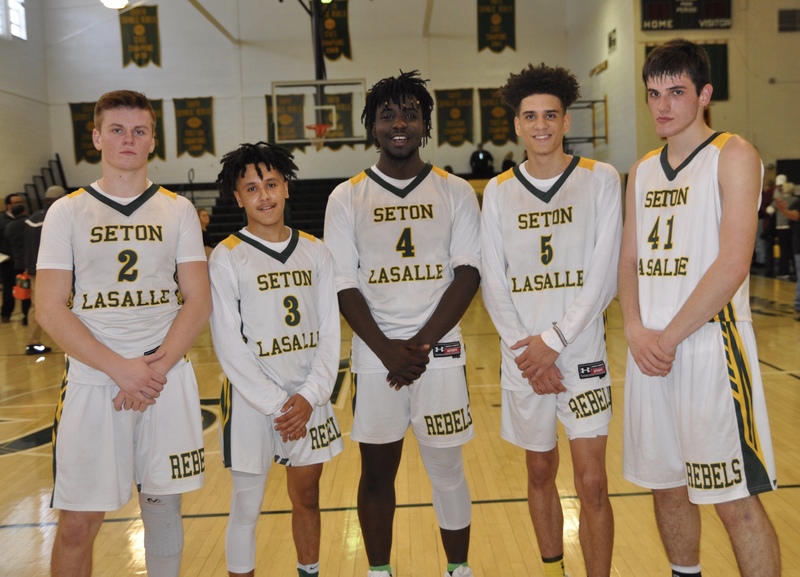 By Jon Weir – The Seton LaSalle boys basketball team won the section championship this year for the first time since 2015. 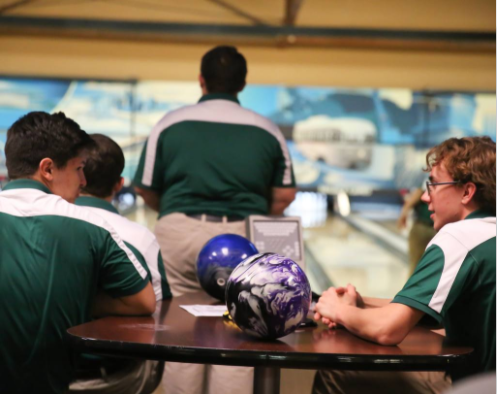 By: Jacob Kubick and Hannah Kendrick – While the weather is cold outside, the Seton LaSalle boys and girls bowling teams are heating up as the season rolls on in the attempt to reach to reach team playoff spots in the WPIALS. 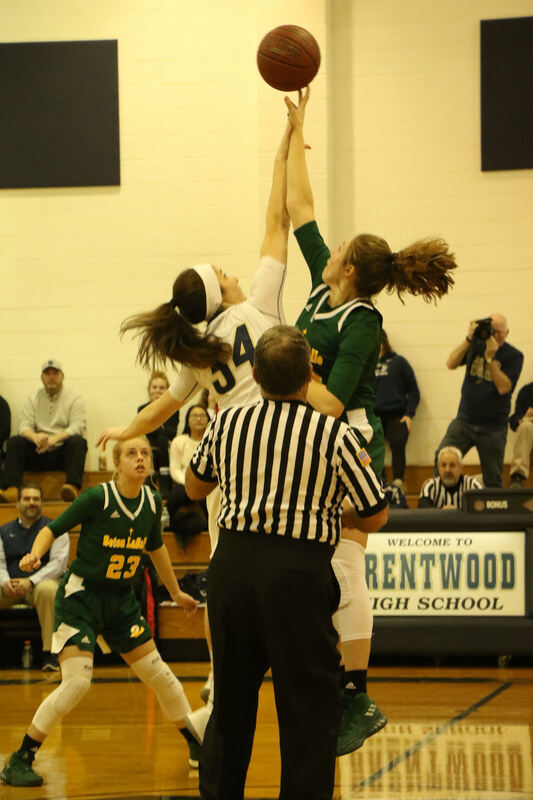 By: Kaylee Russman – With a big start to the new year, the girls’ basketball team took home the win against one of their biggest rivalries this season due in part to their ability to work well under pressure. 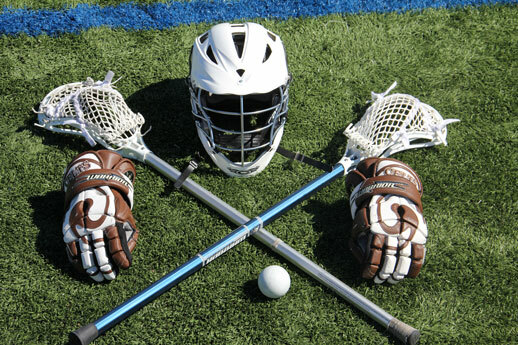 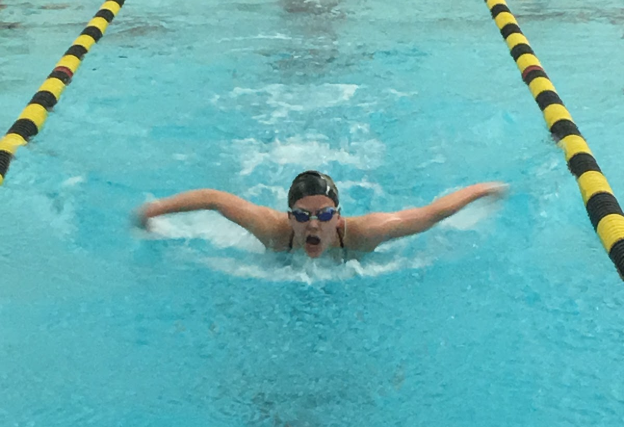 By: Lexie Laverty – Though there were struggles last year, the team is back and ready for this upcoming season. 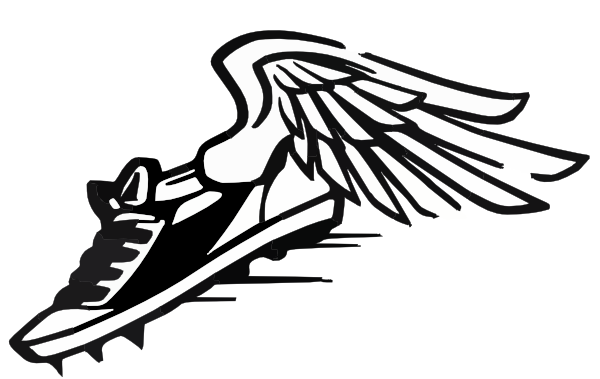 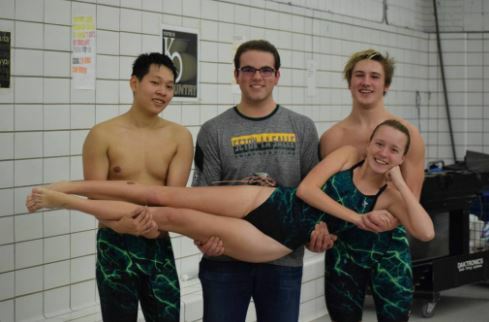 By: Ellie Sgro and Zoe Baumcratz – Claudia Pearce, Cullin Baker, Robert Gigliotti, and Song Wang have spent countless hours practicing for their meets and working on bettering themselves for the benefit of themselves and the team. 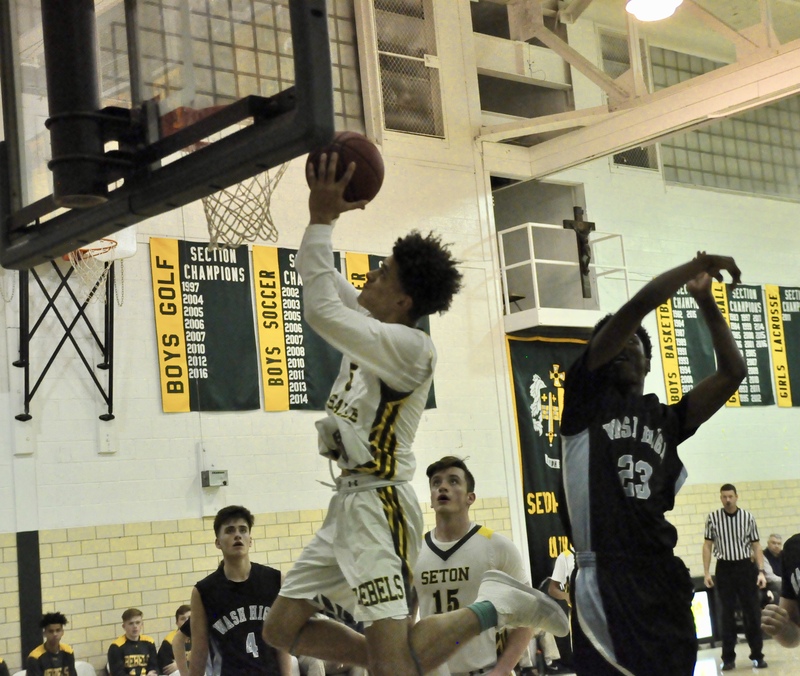 By: Jon Weir – The Seton LaSalle boys basketball team kicked off their season last weekend with a win over OLSH at the Keystone Oaks tip off tournament. 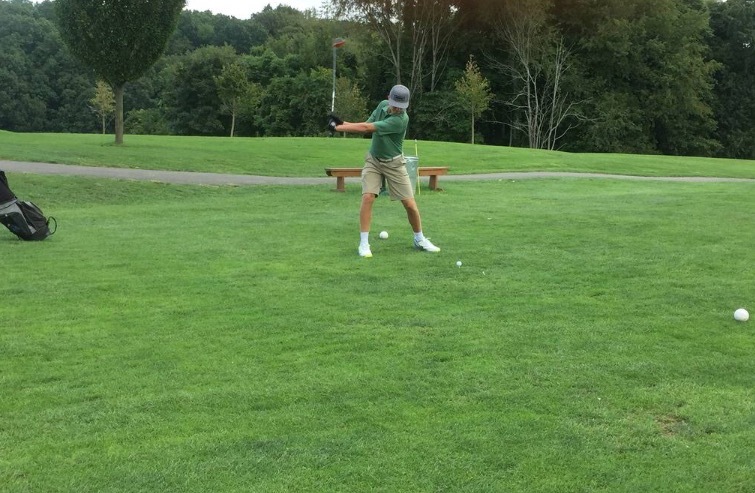 By: Jacob Kubick – For the second straight season, the boys golf team here at Seton-La Salle has had an undefeated season in the section. 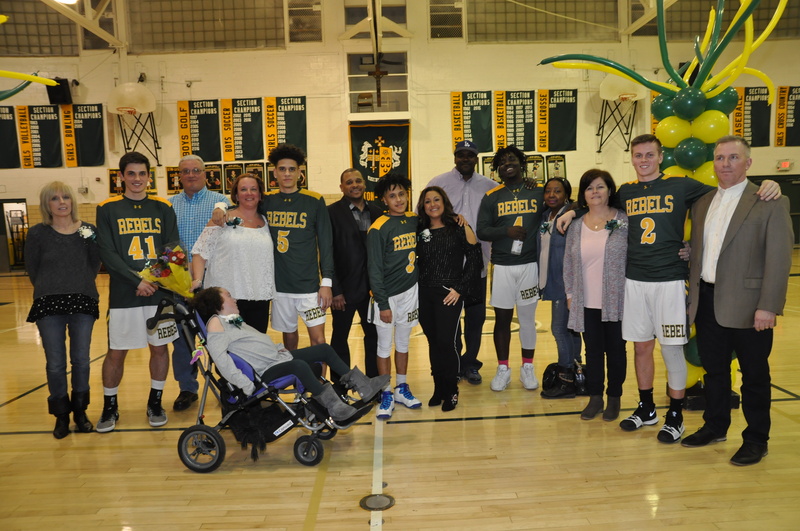 The team went 12-0 on the year.